You and your spouse have made the difficult decision to proceed with a divorce. What’s the next step? Do you Google “divorce attorney Los Angeles”? Do you call up a friend for a referral? Before you decide to make any calls, stop and reflect on how you want the process to unfold. You know that some people have a contentious expensive divorce battle, and you know that some people find a more respectful collaborative approach. For some, litigation is necessary. But for others, there are options that you might not know about. 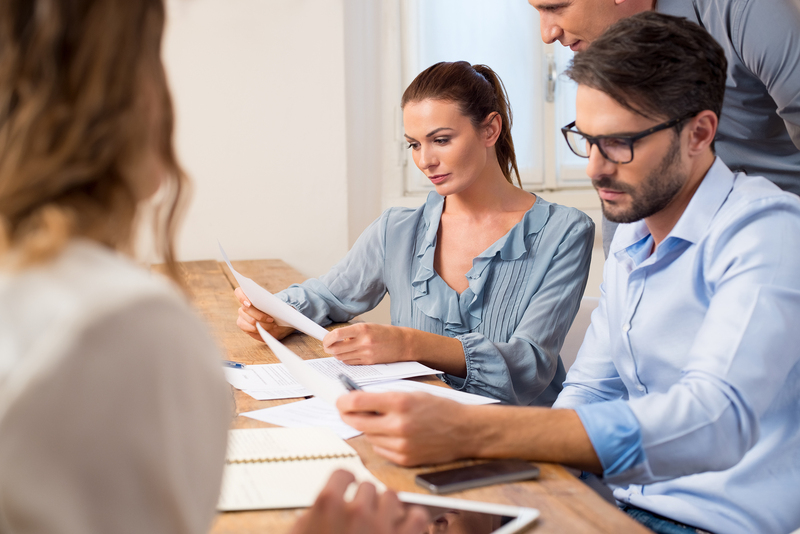 If you and your spouse are inclined towards a more respectful approach, you have the option of choosing either mediation or collaborative law for your divorce. Mediation and collaborative law are voluntary, consensual approaches to resolving family matters outside of court. In both processes, the parties and the professionals are committed to working out a resolution that is fair to both sides. The processes essentially share a similar approach. For example, both processes try to identify the underlying needs and interests of the parties; both processes look to the law as one factor in determining what would be a “fair” result; and both processes may use other professionals, such as a neutral financial professional or a mental health professional, as needed. So what exactly is the difference between mediation and collaborative law? A typical client in mediation prefers to keep the involvement of an attorney limited. The mediation client may have a consulting attorney who provides advice and guidance, but this generally occurs outside of the mediation sessions. A typical client in collaborative law wants greater involvement by an attorney, while avoiding a traditional adversarial process. They may want the expertise of an advocate at their side, or they may feel more comfortable or confident negotiating with their spouse with the support of an attorney present. In my experience as a mediator and collaborative attorney, I have found that this simplified way of thinking about the differences between mediation and collaborative law can help clients determine which process would be better for their situation. If you are trying to decide which process to choose, think about which set up would feel more comfortable for you. Would you prefer to have only a neutral mediator present for the negotiations or would you prefer to have your own attorney there as well? If you are not sure, schedule a consultation with a lawyer who practices both mediation and collaborative law. They would be happy to hear more about your situation and help you decide which process would be best.